The Apple iPad 2 could contain a landscape dock connector allowing the iPad to be docked in either portrait or landscape mode and still get the syncing and juice it needs to charge. This isn’t the first time we have seen this patent. Previously the second dock connector was spotted over in China in September and then Europe in October. 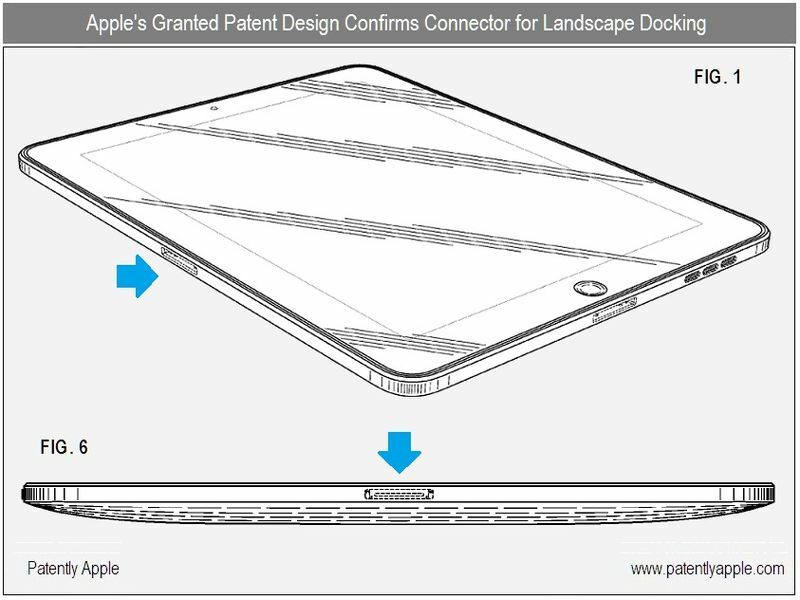 Now, the design patent has just been made available in the US which further strengthens the possibility that we’ll be seeing two connectors on the new iPad. We of course wont know for sure what Apple [AAPL] decide to do until it launches, but for now evidence is hinting that it will be a strong possibility.